FRIDAY was Peach Pie Day! But without peaches we wouldn’t have the pie, so here’s what we know about the fruit. Each medium peach contains about 0.1255 kilojoules of energy, 7g carbohydrate, 1g protein, 140mg potassium, and about 8% of your daily vitamin C needs. 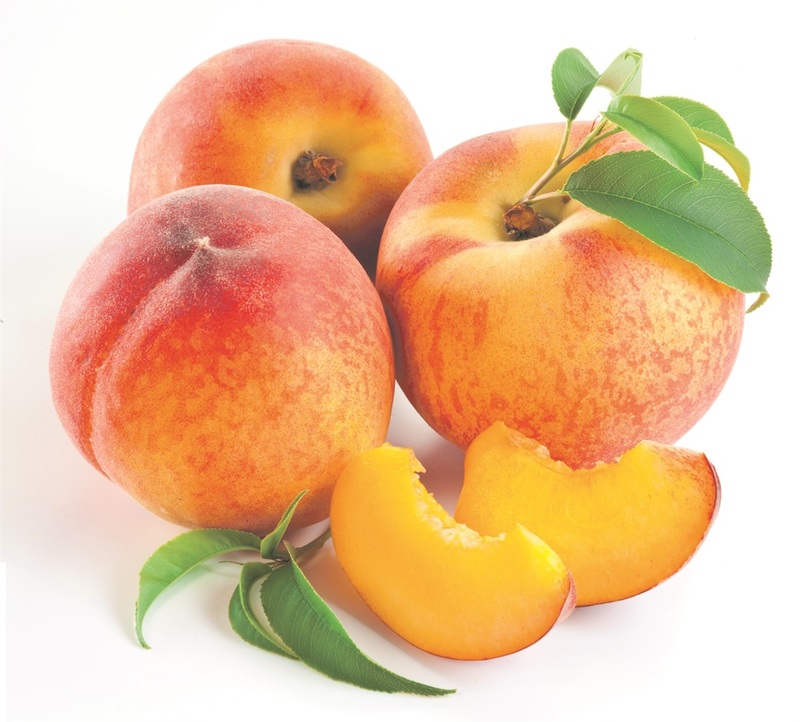 Peaches cultivars come in two basic types: cling stone and free stones. Cling stone peaches are bred for canning and free stones are bred to be eaten raw. Bonnigold was bred at Roodeplaat in South Africa and unveiled in 1991.These peaches are harvested in late November. The delicious peaches have yellow skins and flesh with a cling stone. This South African peach was named after a place in a Koo valley village in the Western Cape. Keisie is harvested in early January. It has yellow skin and flesh with a cling stone. It is a round peach and has a fair taste. San Pedro comes from USA and was first harvested in 1985. This colourful version has a red skin with a bright-yellow ground colour but its flesh is a light yellow in colour. San Pedro is slightly oblong, has a cling stone and is harvested in early November. The taste is good, slightly acid and the texture is melting and fine. This cling-stone variety was first released in 1987 and is harvested in mid-November. It is round-oblong in shape and has a red blush on a yellow ground colour. The flesh colour is yellow to orange. The taste is good and the texture is fine and firm. A yellow cling-stone peach with very succulent and firm flesh,it’s harvested in January.